The Massage Boutique’s featured service for February is The Couple&apos;s Flame. It includes a 50 minute couple’s Swedish massage, cool breeze foot scrub, chocolate covered strawberries and flame massage candle to take home. Escape to Romance with Turf Valley Resort’s Endless Love Overnight Package! Package includes overnight accommodations, 3-course dinner, chocolate-covered strawberries and champagne toast. Black Flag Brewing Company is releasing a special Cupid’s Curse beer with several other breweries around the state in celebration of FeBREWary. The Wayside Inn in Ellicott City is a great location for a romantic weekend away. Let them help you create the perfect package complete with exquisite food, drink, pampering and entertainment. 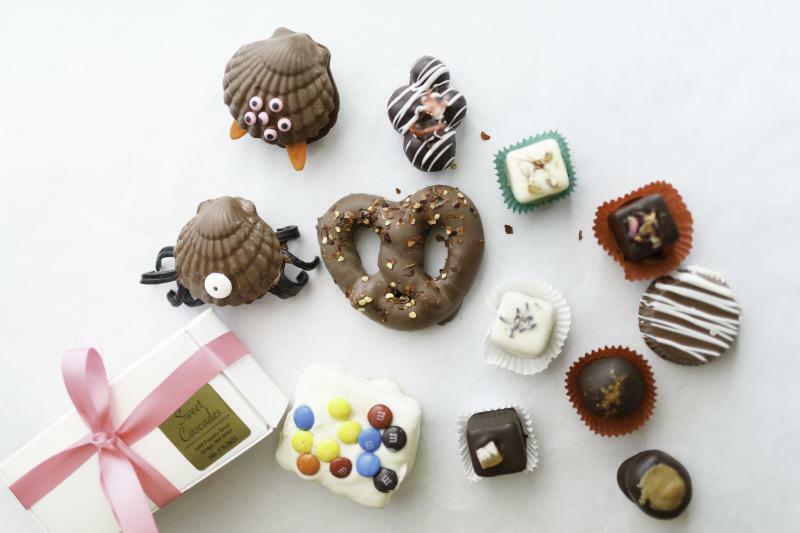 Choose the perfect assortment of chocolate treats from Sweet Cascades. Feb 5 - Chocolate and Jewelry Show at Historic Oakland Manor. Feb 10-14 - Enjoy a special Valentine’s Day menu at The Kings Contrivance Restaurant. Feb 11 & 12 - Valentine Beer Pairing at Red Sherman Brewery. For the lovers who adore craft beer and sweets. This is the perfect way to celebrate your love of delicious Red Shedman beer and sweets from a local chocolatier. Pairings will be held in a private suite with education from the fabulous staff. Feb 11 & 12 - Try a little romance with an adventurous twist at Terrapin Adventures. Couples will also be eligible to win prizes from Savage Mill Merchants and enjoy sweets, hot chocolate, and each other having great fun. Feb 11 - Join Robinson Nature Center for a unique and environmentally friendly, Valentine’s Day experience! Bring a friend, your sweetheart or your awesome self to learn the art of hand-rolling delectable chocolate truffles so that you never have to buy pre-packaged chocolate again. Enjoy wine tastings from local winery, Linganore Vineyards. Feb 10, 11, 12 & 13 - Baldwin’s Station is celebrating Valentine’s Day with a special dinner menu. Come in and enjoy the unique atmosphere of our historic train station, the outstanding service and sure-to-please specials prepared by Chef Dustin Heflin. Feb 10, 11 & 12 - Hold your loved ones tight at Historic Savage Mill and Ram’s Head Tavern with a Valentine’s Ghost Tour Package. This package for two includes 2 ghost tour tickets at The Mill and 1 drink of choice per person, choice of dessert to share and 10% off your dinner check at Ram’s Head. Feb 12 - Toast your loved one & celebrate Valentine’s Day with a Sparkling Wine & Champagne Dinner at AIDA Bistro. 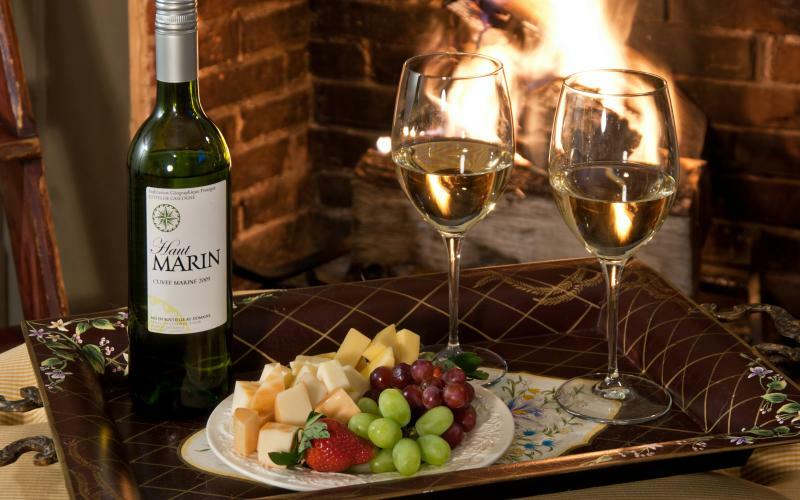 Feb 13 - Elkridge Furnace Inn wants you to celebrate Valentine’s Day early with your special someone and some wonderful wine pairings in between flights of food. 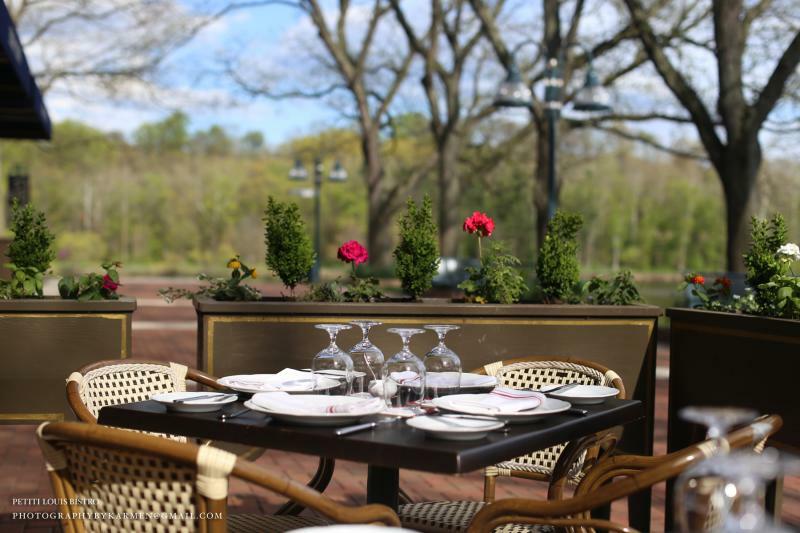 The evening will feature romantic readings from Executive Chef and Owner Daniel Wecker and his wife Donna who will have just celebrated their 36th anniversary. Feb 14 - The Retreat & Conference Center at Bon Secours cordially invites married couple to attend a special Valentine’s Day Dinner and Mass with Vow Renewal ceremony. Feb 14 - Celebrate Valentine’s Day at The Iron Bridge Wine Co. with a special 4-course menu. Feb 18 - The Howard County Historical Society presents P.S. I Love You, a romantic evening of letters and writings from the hearts of historic figures connected to Ellicott City including a U. S. President, a Civil War General, America’s most famous literary icon, as well as the” Sage of Baltimore” and others.